Chpt./// - Imagined by David Millar. Made by Castelli. David Millar's Chapt./// - available now, exclusively at Bespoke. "I spent my entire professional cycling career dressed as a human billboard. From now on, I want to wear something subtle and understated." 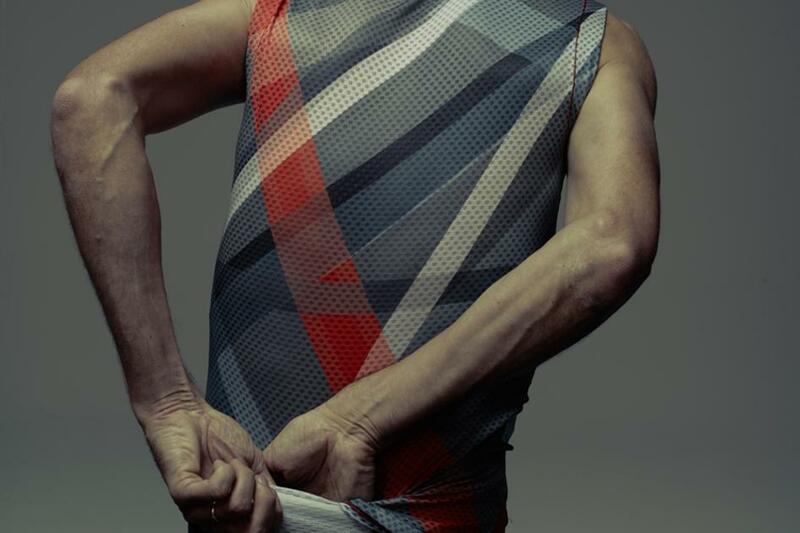 David Millar presents his first range for his clothing project Chpt.///. 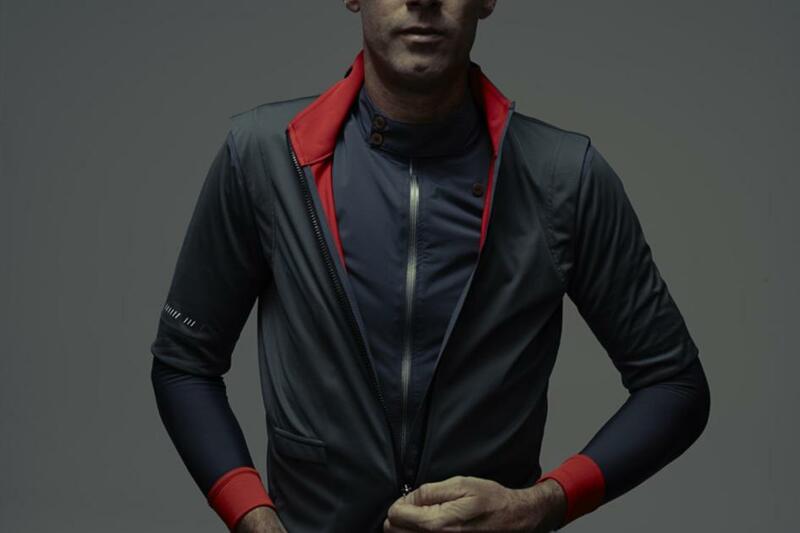 Pronounced "chapter three", Millar's debut line is manufactured by Castelli, with whom he worked closely for much of his professional career. The line is currently exclusive to Bespoke's three London stores. "Our origins lay in racing, and we'll always love going fast, but from now on there will be no sacrificing style for speed. 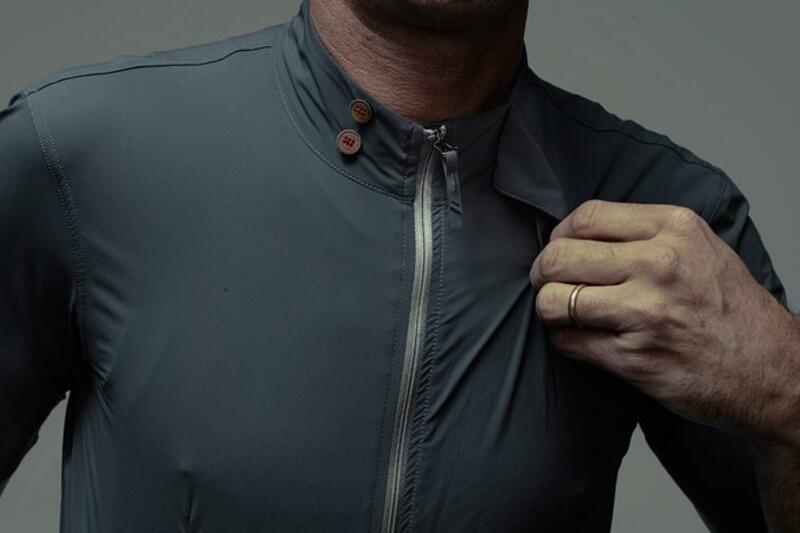 This is our first range of products, there are more currently in development, but we are proud to launch a creative collaboration with Castelli to bring style and elegance to the world of performance cycling apparel." 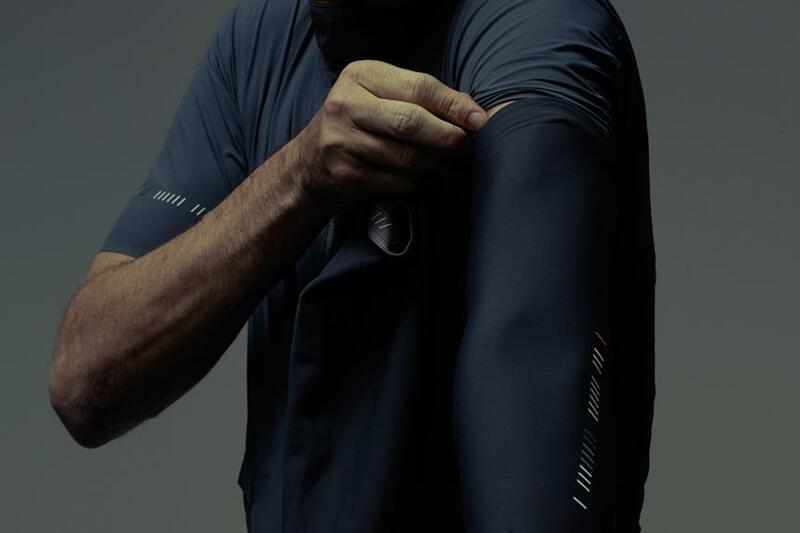 The range uses higher end fabrics than Castelli's racing lines, notably in the super light jersey and in the Roka. Chpt.///'s version of the popular Gabba jacket, the fabric is 30% less bulky without sacrificing performance. This allows the Roka to be rolled up and put in the center pocket of the jersey. Attention has been lavished on the silhouettes and detailing, with tailor Timothy Everest working on both the jersey and the Roka. Contrast linings reference Millar's sartorial interest, as does the colour palette. Visit us in store for expert advice on fit and to try the range for yourself.